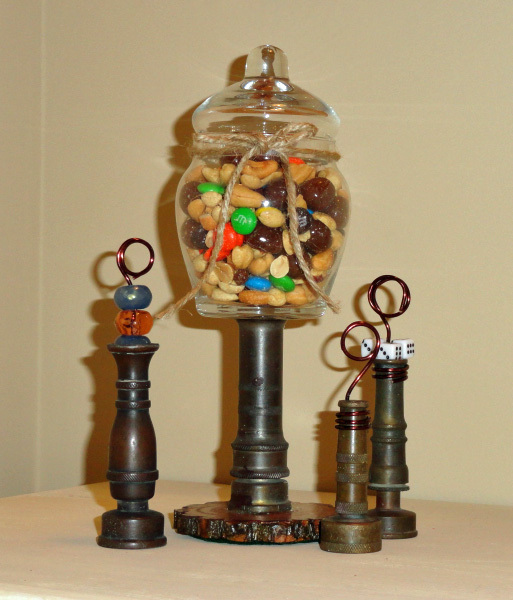 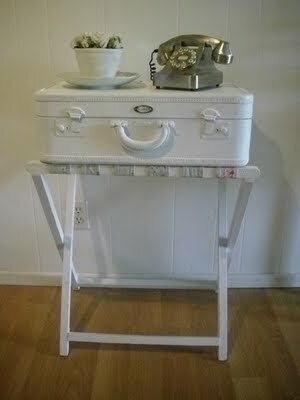 If you like to collect vintage items, you may find that some are great to display as is and others are more fun to re-purpose into another usable or decorative item. 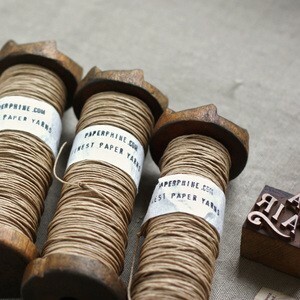 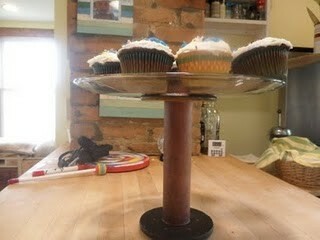 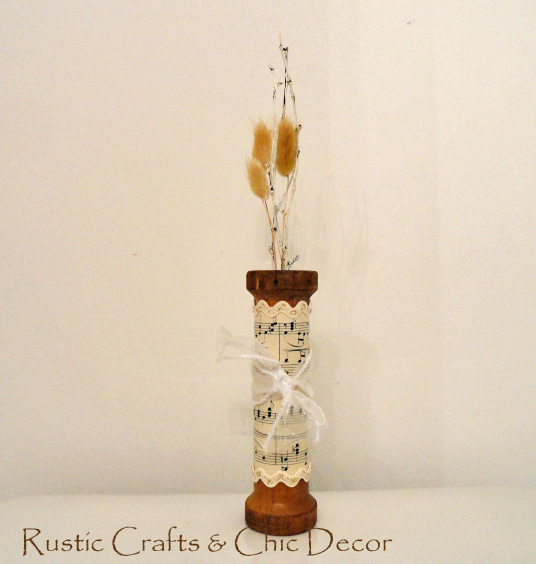 I love to shop for anything vintage and have found that some work especially great in craft projects. 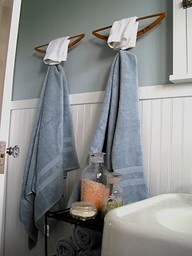 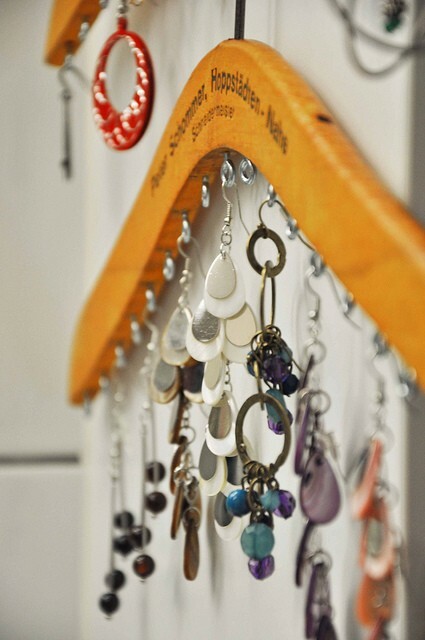 Old wooden hangers make great jewelry hangers or photo holders like this one. 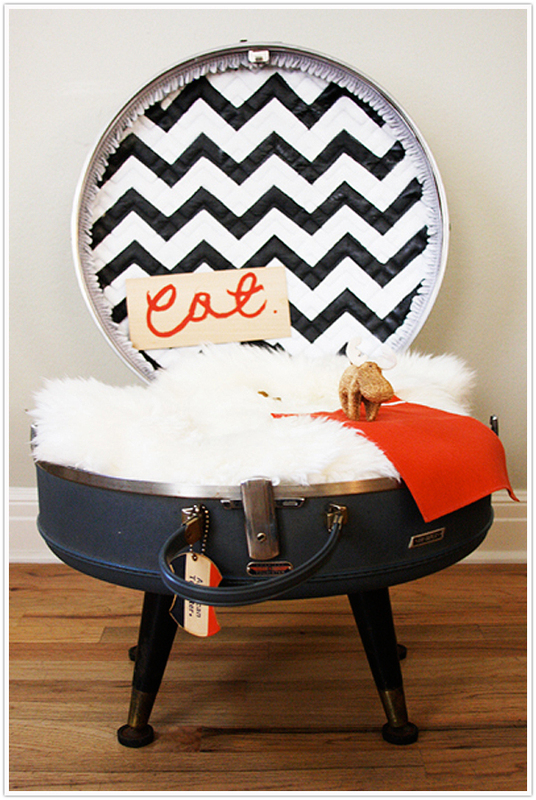 A cat bed is such a cute idea and it’s even perched up a little higher which cats love! 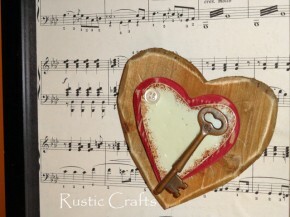 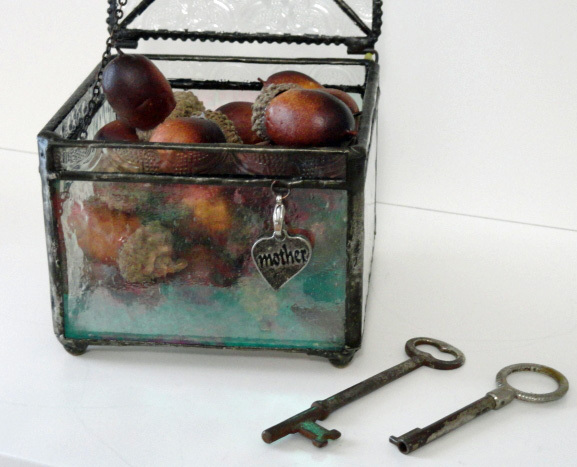 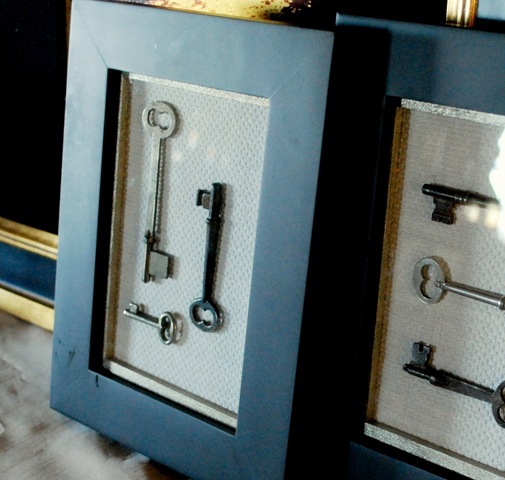 Finally, vintage skeleton keys are a favorite item to collect.